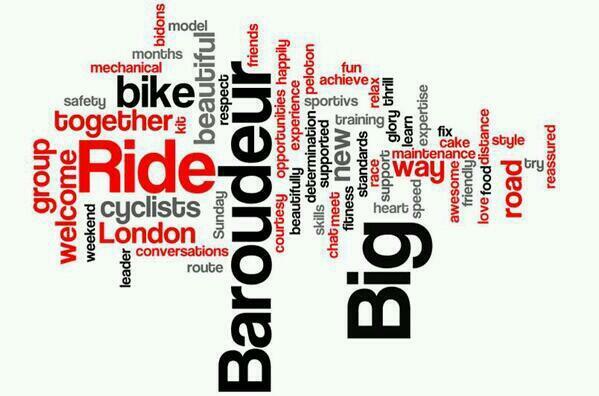 The Baroudeur Big Ride, is our friendly-paced club ride from London to Surrey. It’s a great way to explore and see what you can achieve on a bike with other people, and there’s cake on top of Box Hill too! It’s all happening this Sunday (9 March), Richmond Park, by the Roehampton Gate Cafe at 8am. Come, ride, and bring a friend!